When you decide to build an opt-in list, it is not just a matter of sending your subscribers your promotional offers. There are many things to consider. While there are many ways you can get people to subscribe to your list, there are also some things you must do to avoid subscribers from wanting to unsubscribe from your list. With the popularity of email as a medium for marketing, because of the low cost, many companies have seized the opportunity and have flooded many people’s email with promotional mail. But, with an opt-in list, you avoid this annoyance because people subscribe to the list; they want to receive the newsletters and promotional materials. They have consented to being on the list by subscribing themselves, just don’t forget to put an unsubscribe feature every time in your opt-in list so that you avoid any confusion. There may be times when an email account was provided when the real owner didn’t want to subscribe. Keep yourself and your business out of trouble, by keeping your email marketing legit and clean. Your reputation as a legitimate businessperson/company depends on you/your company being straightforward and honest with your marketing. 1. Take notice of your unsuccessful sends. These are the e-mails that bounce. Bounced emails, also known as undeliverable messages, are those messages that, for whatever reason, were not successfully received by the intended recipient. 2. Always provide an unsubscribe feature in your site and an unsubscribe link in your mails. When someone in your list files a request to be unsubscribed, always take that request seriously. If you don’t take them off your list and keep sending them your e-mails, you are now sending them spam mail. 3. Do not provide pornographic and/or disturbing content in your newsletters. It can be hard to determine the age of the recipient in some cases, so it’s best not to distribute pornographic and/or disturbing content to your subscribers. 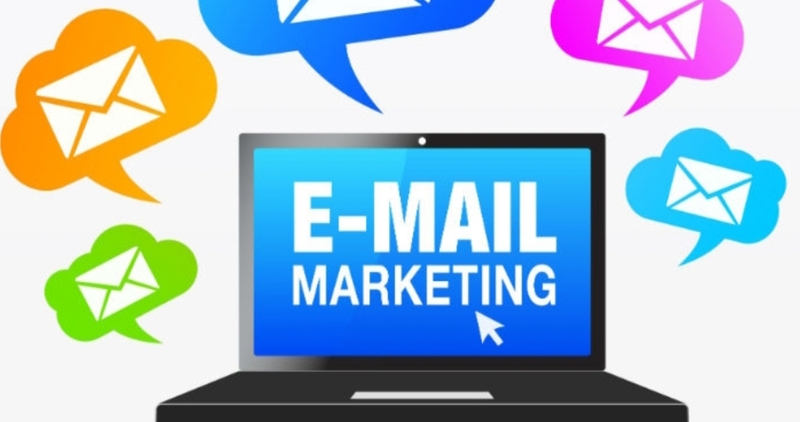 “Successful email marketing is made up of these 7 things: 1. A targeted market. 2. A large enough list to give your offer a chance to succeed. 3. A subject line that grabs the readers attention. 4. Persuasive content that keeps the readers attention. 5. Has a simple/clear message. 6. Provides high quality relevant/timely information. 7. Has a powerful call to action.” Michael “MJ The Terrible” Johnson – Founder & Owner – Masters of Money, LLC.